Camstech Ltd is an early stage company developing novel biochemical sensing technologies. 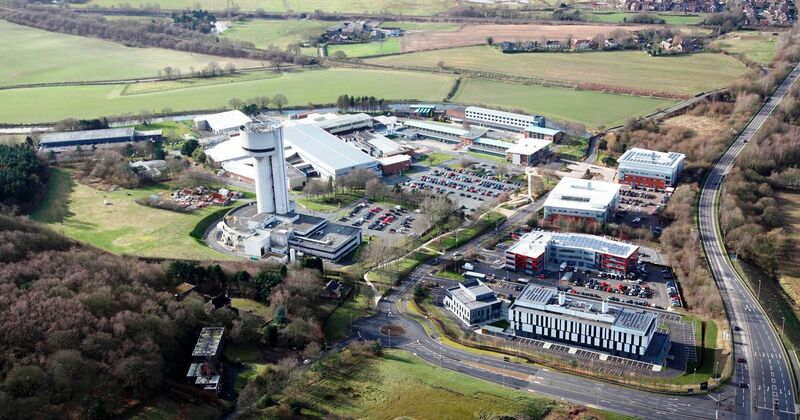 Having graduated from the CERN Business Incubation Centre at Harwell Campus in Oxfordshire, the company is now based at STFC’s Campus Technology Hub, Daresbury Laboratory. Camstech was established in 2014 with a vision to commercialise a novel sensing technology developed by Professor Pankaj Vadgama, initially for life sciences research and subsequently for applications in biotechnology and medical diagnostics. In 2015 the company identified intellectual property at CERN that would enable them to scale up and manufacture their sensors, cost effectively and at highly competitive production costs compared with standard processes. The technology Camstech licensed is being used on the Large Hadron Collider (LHC) upgrade. Licensing of this manufacturing technology from CERN provided Camstech with a key way forward in realising its vision and in bringing their sensors to market. 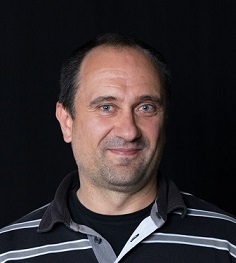 Alex Efimov, CEO, was trained as a physicist and holds an MBA degree from the University of Cambridge. Alex worked at CERN as a UK Technology Transfer Officer and Technology Transfer Manager at Queen Mary University of London. While at working at CERN Alex was one of the founders of STFC spinout Constellation Technologies Ltd. The work at QMUL with Professor Pankaj Vadgama led to the new startup Camstech Ltd. 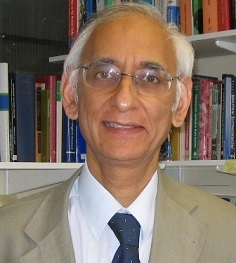 Professor Pankaj Vadgama, Chief Scientific Officer (CSO), is currently Director of the IRC in Biomedical Materials, Professor of Clinical Biochemistry at Queen Mary University of London and until 2015 was Head of Service in the Department of Clinical Biochemistry, Bart’s Health NHS Trust. Prior to this he was Professor of Clinical Biochemistry, University of Manchester and Professor of Medical Biomaterials, Manchester Materials Science Centre. The demand will grow for PoCT technologies delivering on key requirements: small reagent volume, rapid analysis, small size, low power consumption and multiplexing. At present PoCT technologies fit into two broad categories: low-cost disposable strip sensors, which provide only qualitative or semi-qualitative analysis, and bench-top analysers, which are typically suitable for one type of analysis and are relatively expensive to maintain and run. Camstech offers a miniature multi-analyte PoCT instrument providing quantitative information with a low cost per test comparable to that of a strip sensor. Initially focused on biomarkers already approved for medical diagnostics, this technology platform is future-proof because it allows developing tests for new markers as they emerge. The technology developed by Camstech is based on its novel optical readout platform. The sensor combines a simple lateral flow assay with a novel optical readout system. This technology is suitable for a broad range of biomarkers and benefits from a small sample volume, miniature size and low cost of consumables.